Having trouble locating the Murrieta Eye Doctor? 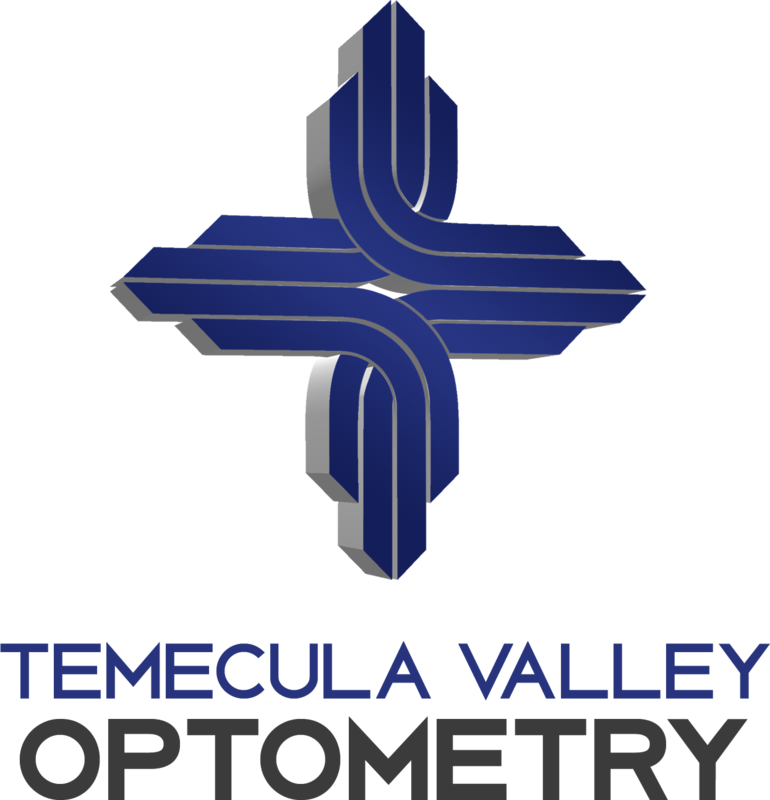 No matter what of your age or physical health, it’s very important to have regular eye exams at Temecula Valley Optometry. During a thorough eye exam, your eye doctor will not only determine your prescription for eyeglasses or contact lenses, but will also check your eyes for common eye diseases, assess how your eyes work together as a team and evaluate your eyes as an indicator of your overall health. Consultation about the right eyewear choice for you. This includes contact lenses, different types of eyeglasses, lens treatments and many other options offered to our Murrieta patients. 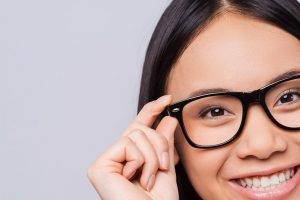 The AOA strongly recommends that Murrieta children who wear eyeglasses or contact lenses should have their eyes examined at the very least every 12 months or according to their eye doctor’s instructions. Read additional about Pediatric Eye Exams. The AOA also recommends an annual eye exam for any adult who wears eyeglasses or contacts. If you don’t normally need vision correction, you still need an eye exam every two to three years up to the age of 40, depending on your rate of visual change and overall health. Doctors often recommend more frequent examinations for adults with diabetes, high blood pressure and other disorders, because many diseases can have an effect on vision and eye health.If you are over 40, it’s a good strategy to have your eyes examined every one to two years to assess for common age-related eye problems such as presbyopia, cataracts and macular degeneration.Because the risk of eye disease continues to increase with advancing age, everyone over the age of 60 should be examined annually. Read more about Vision After 60. Looking for an Eye Doctor in Murrieta? Dr. Winkelstein’s eye clinic in Temecula is conveniently located to offer our comprehensive eye care services to residents of Murrieta. Using only cutting edge technology and techniques, our Murrieta Optometry Clinic will help to improve and preserve your vision so you can see and feel your best.